100.3 The Peak presents The Peak's Perfect Happy Hour, Friday Nights on the Patio and in the Meltdown Bar at The Melting Pot in ABQ Uptown!Join us from 4:30pm to 6:30pm for great company, delicious food and drink, and the chance to win some fantastic prizes! 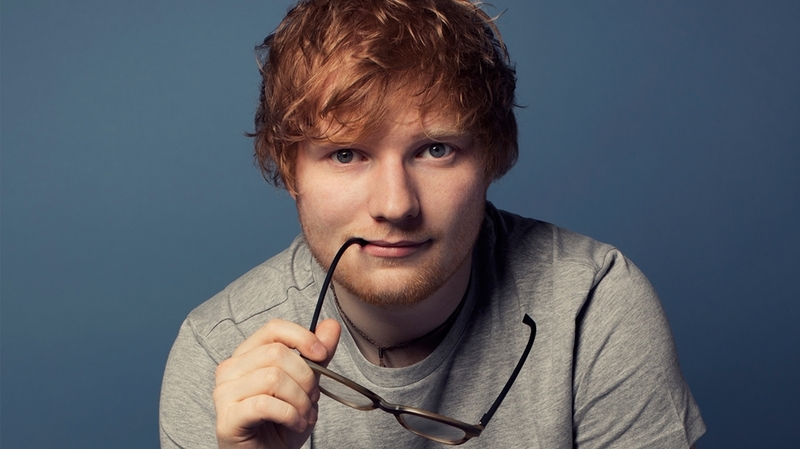 A Trip for Two to see Ed Sheeran in TampaComplete with airfare, hotel, and tickets to the showEach week at 6:30pm, we'll get a qualifier to win the trip! If you qualify...you must be present at the grand prize drawing on August 31st during Happy Hour. Dead & Company with John Mayer Tickets! $25 Jericho Nursery Gift CardsPlus, Zoo Music Tickets...Summer Nights Tickets...and more!